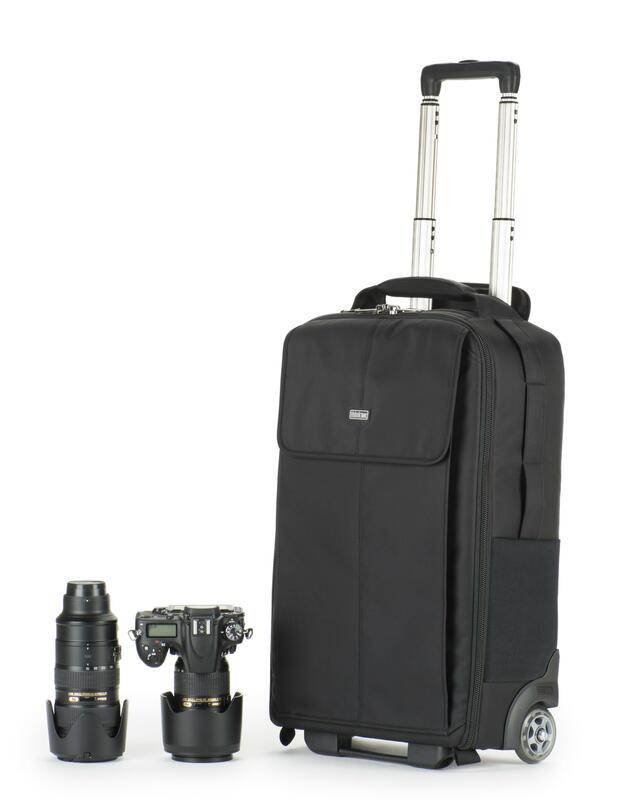 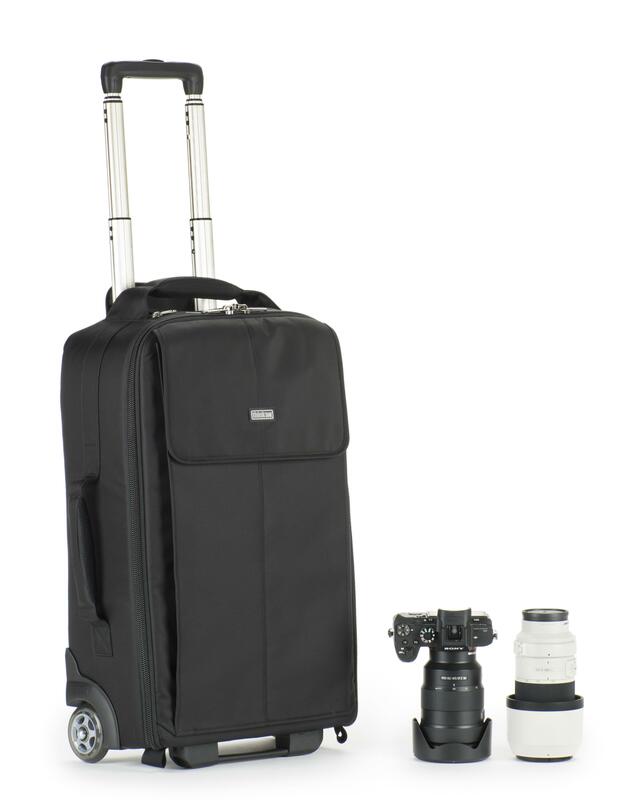 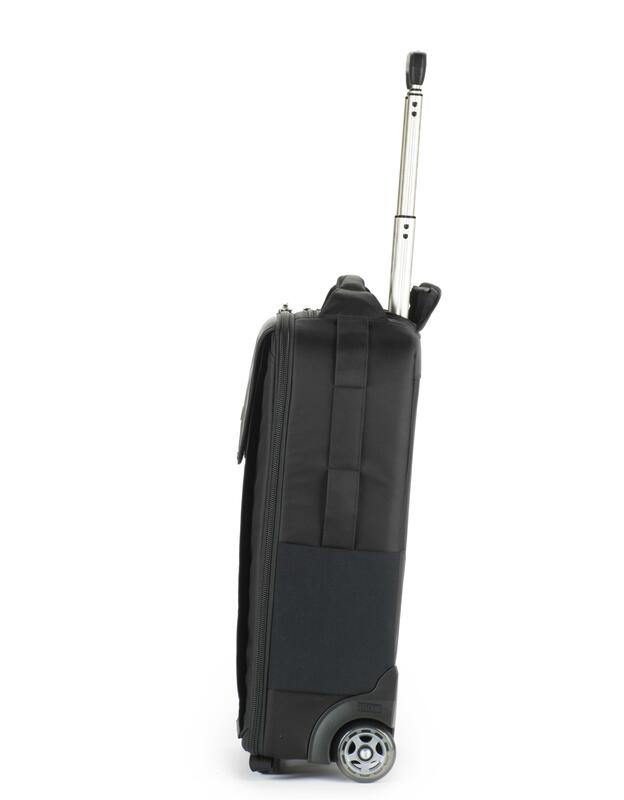 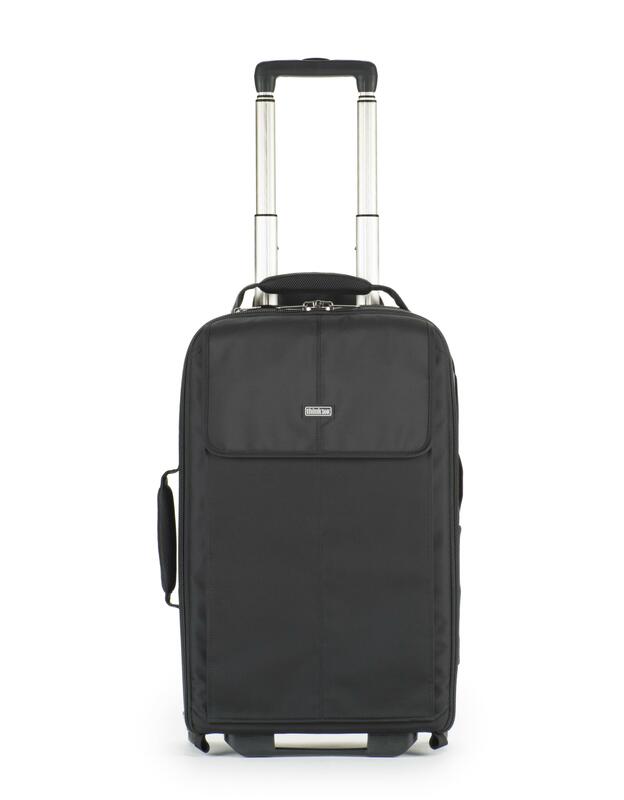 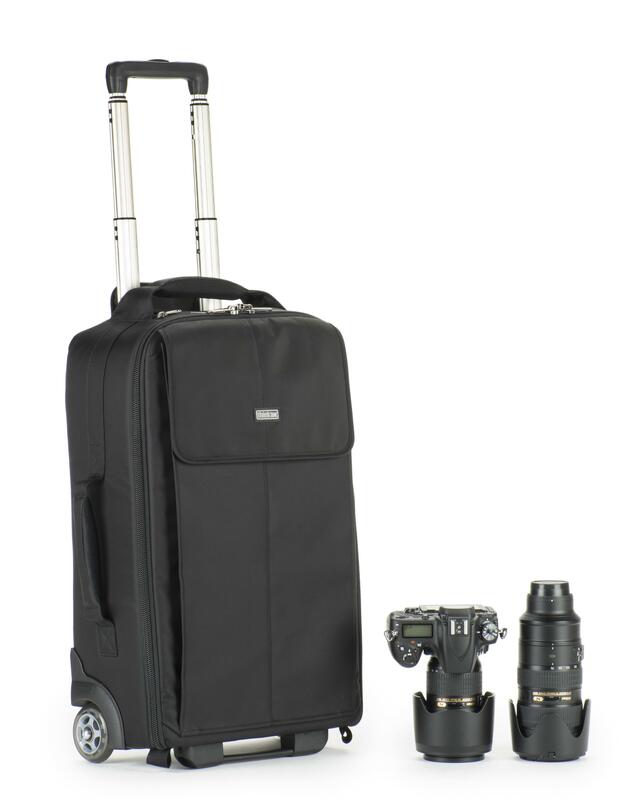 Designed for travelling photographers, the Airport Advantage Plus roller is sized to meet international carry-on requirements*. 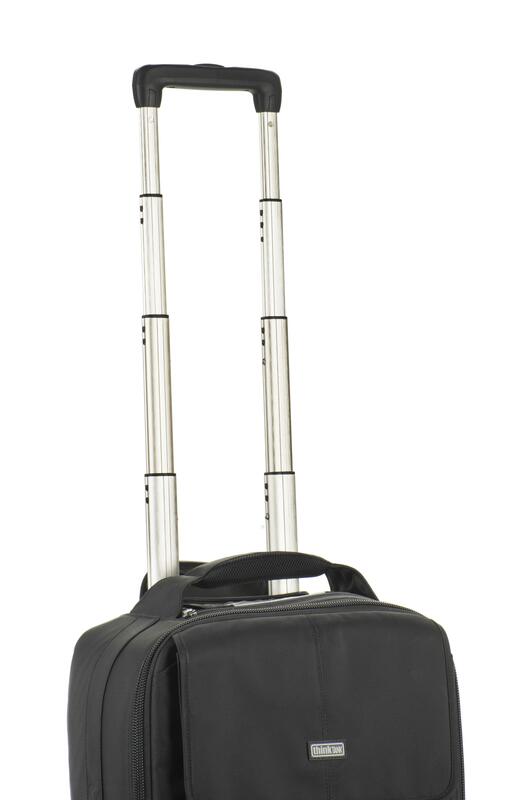 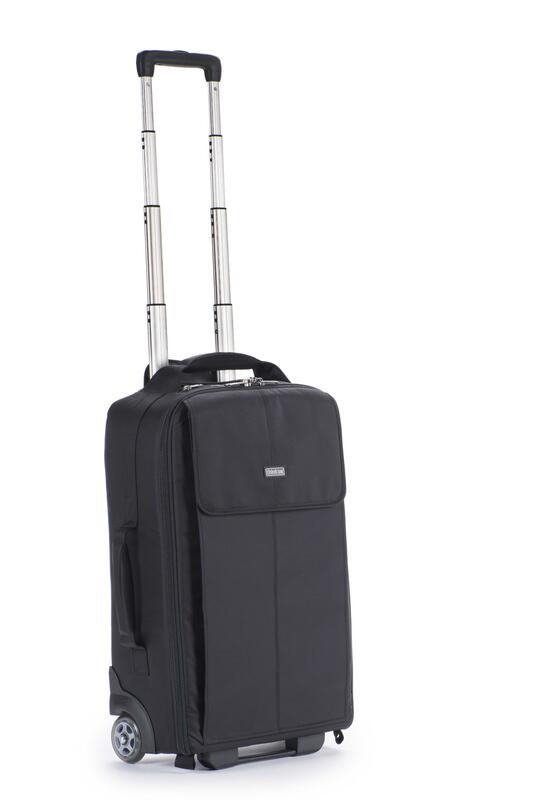 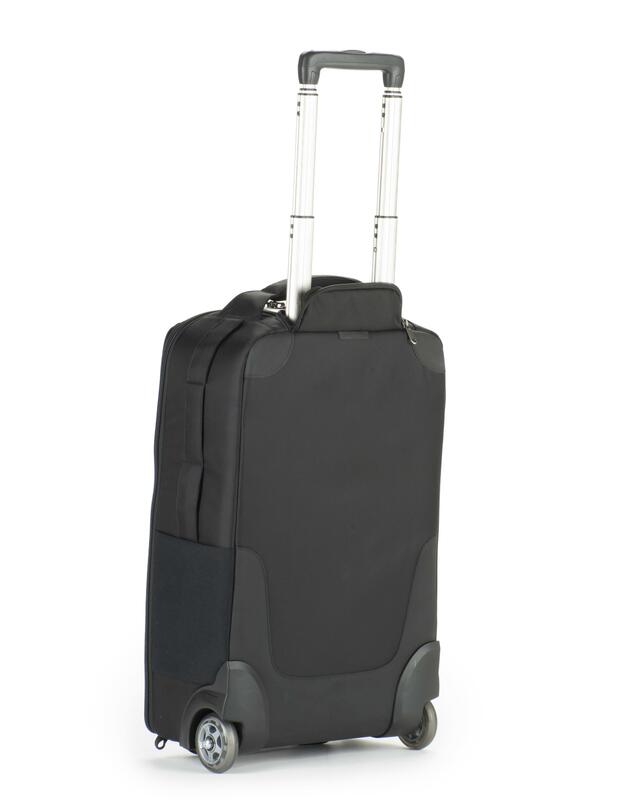 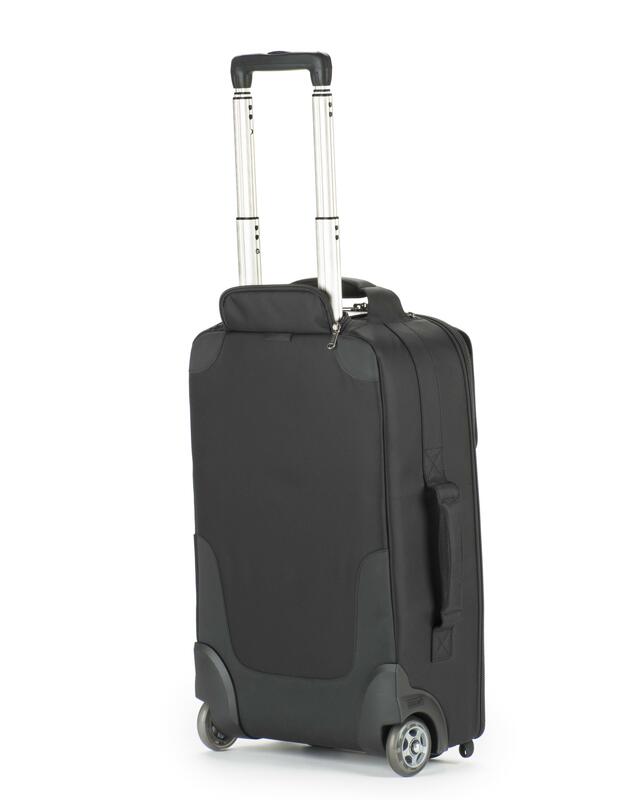 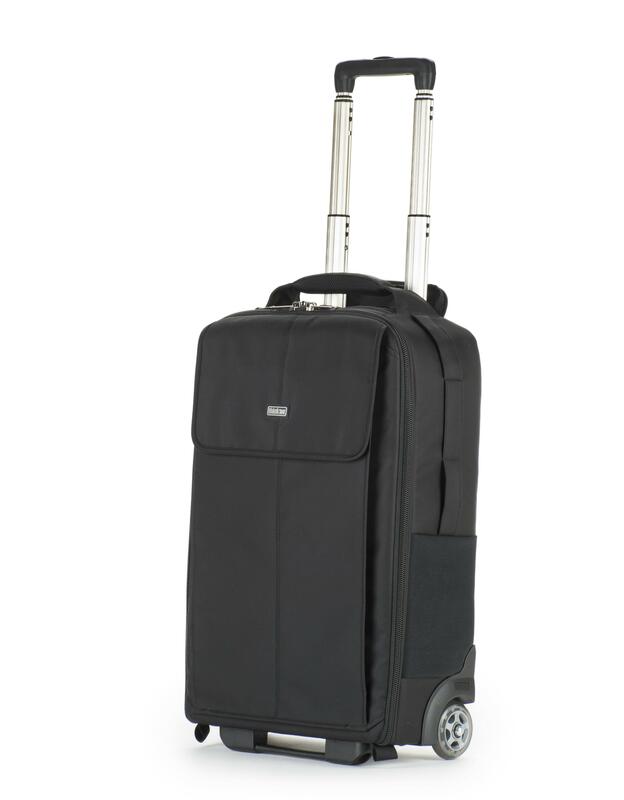 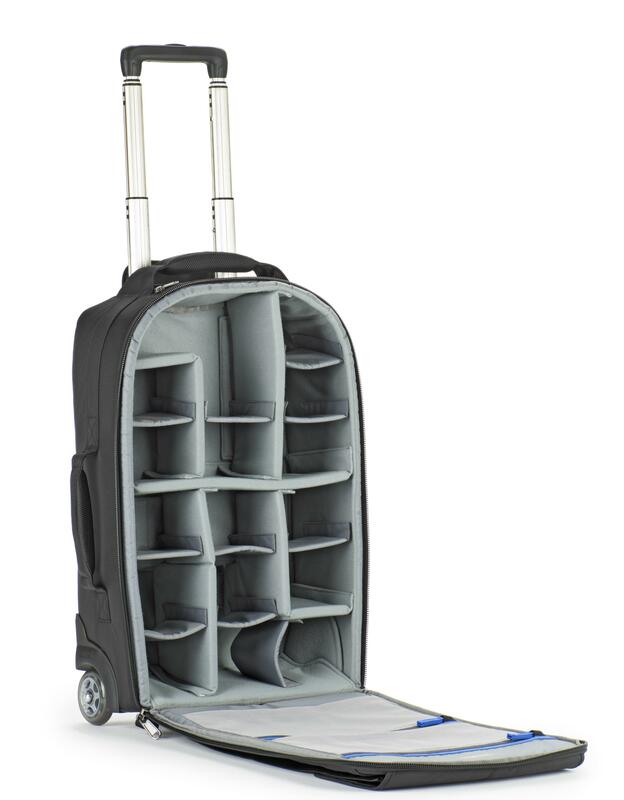 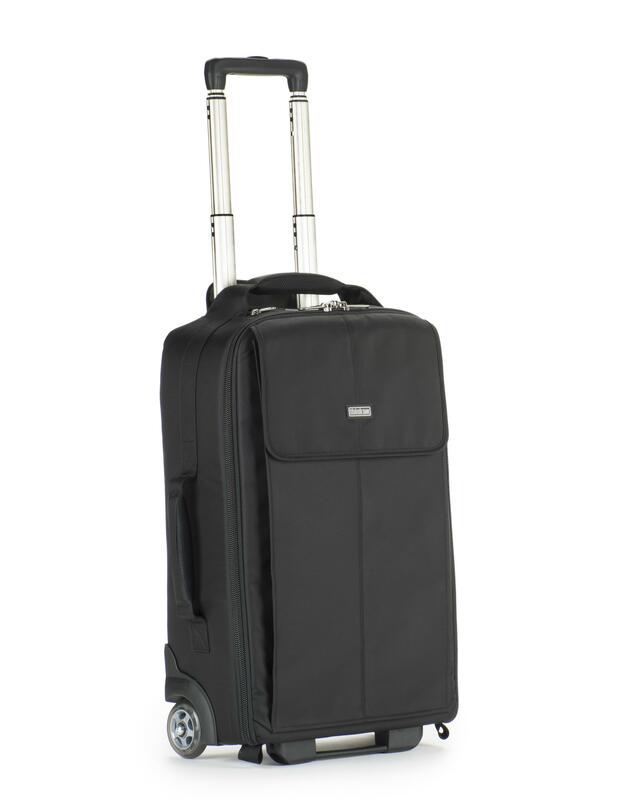 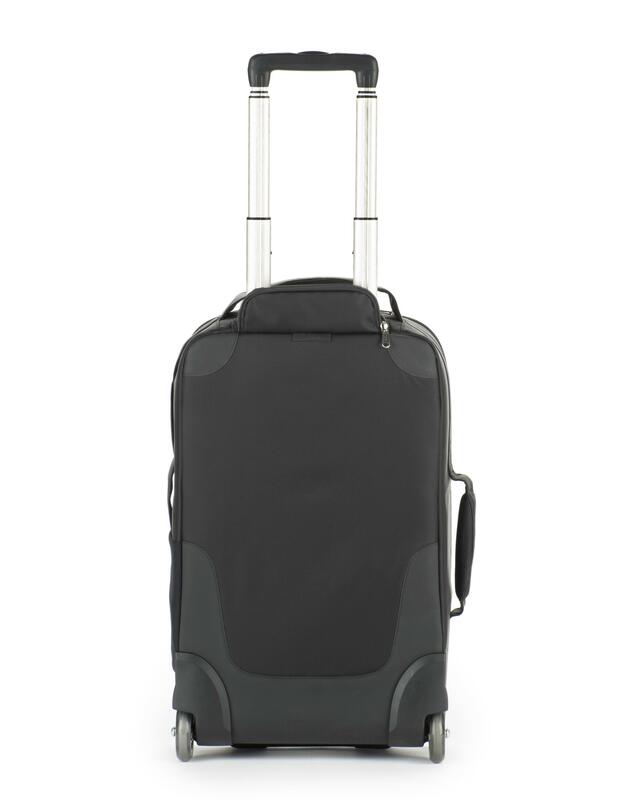 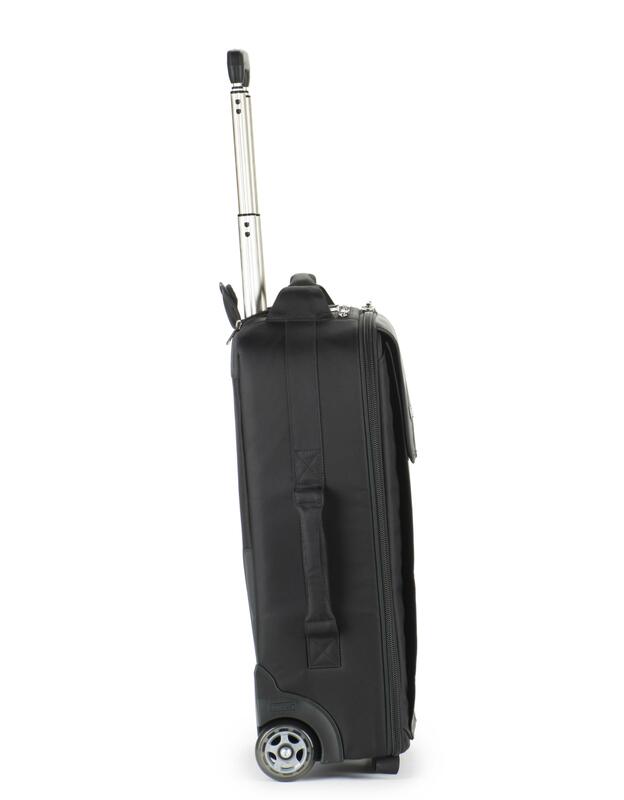 Its customisable interior allows you to carry the maximum amount of gear on the plane. 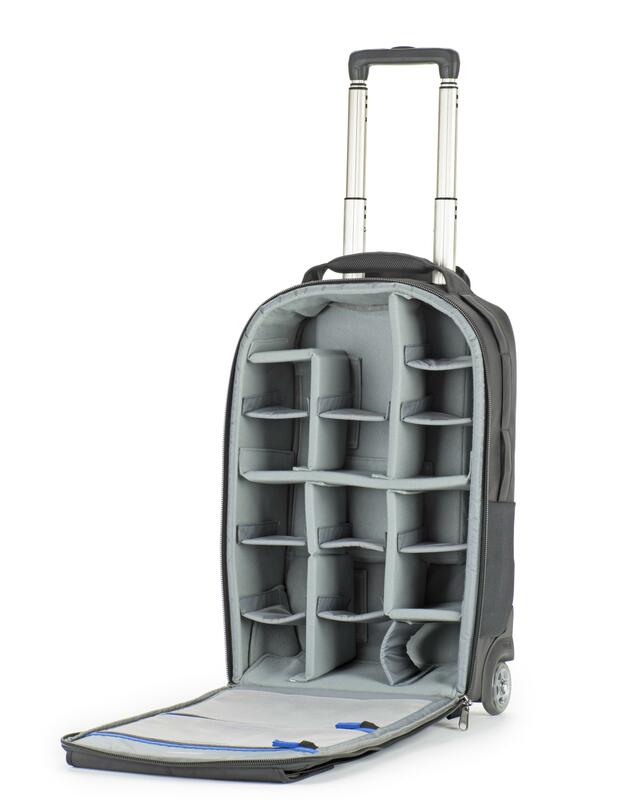 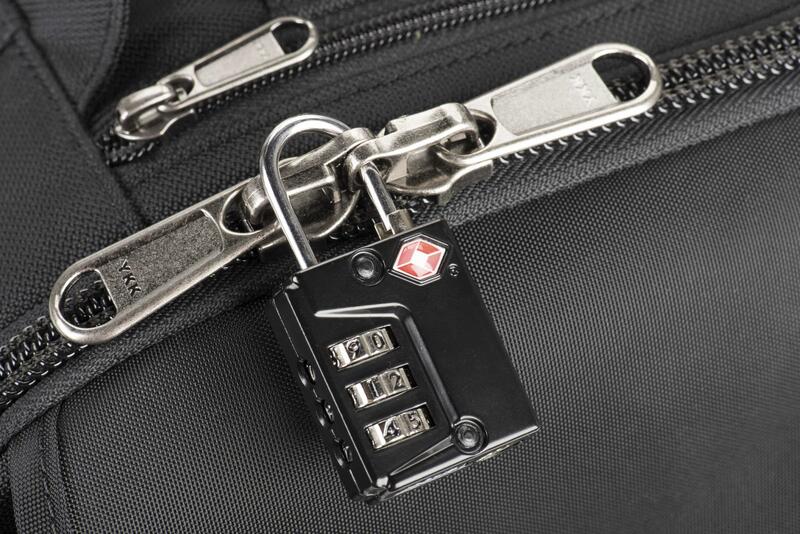 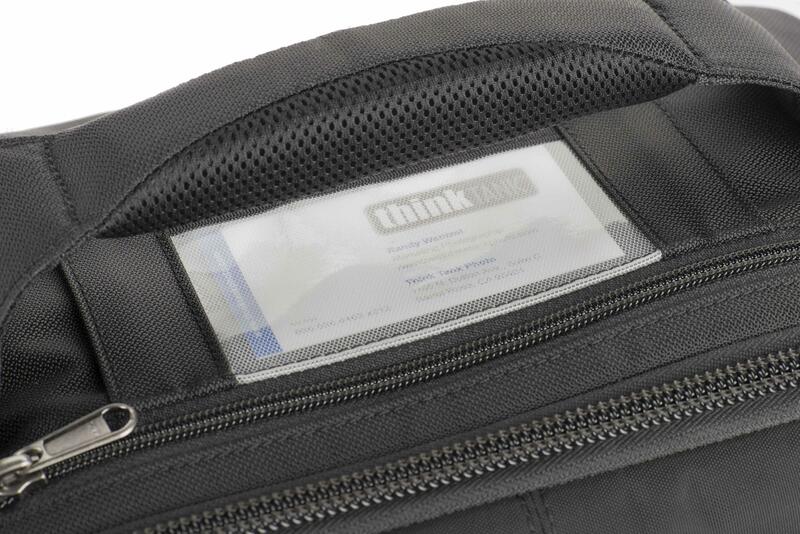 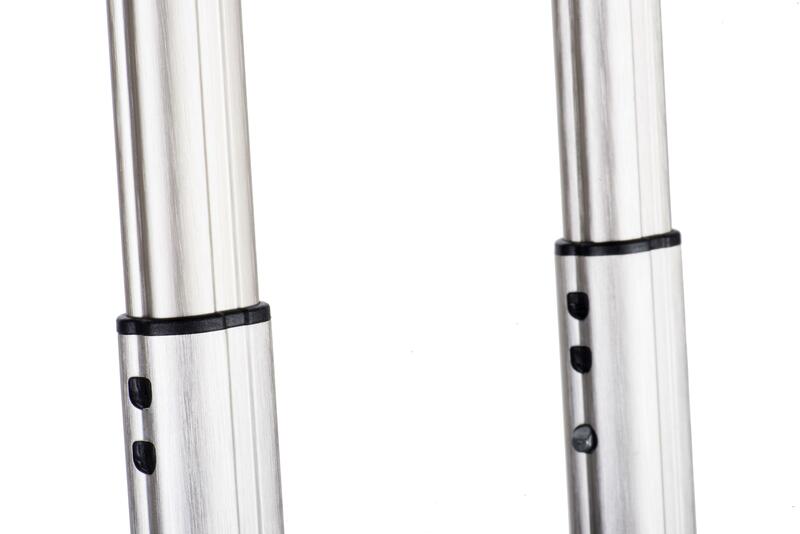 The Airport Advantage Plus’s light weight design helps meet weight restrictions, yet features the same level of protection for which Think Tank is known. 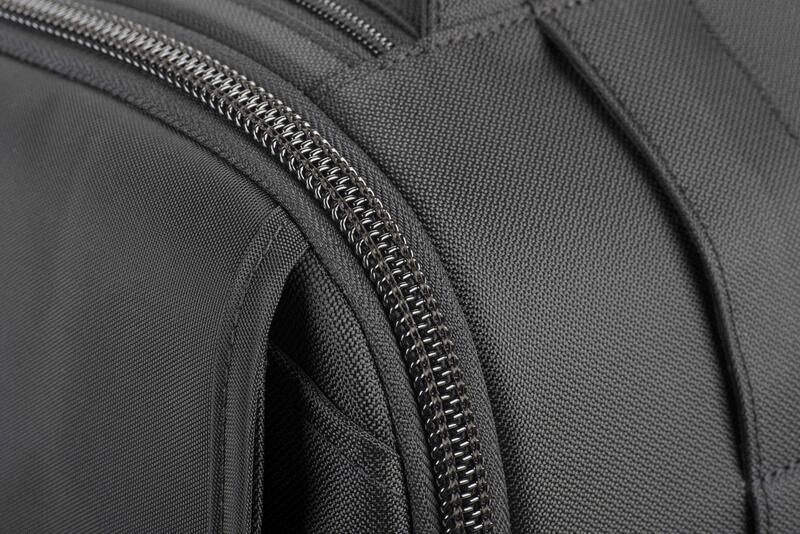 Exterior: For superior water-resistance, all exterior fabric has a durable water-repellent (DWR) coating, plus underside of fabric has a polyurethane coating. 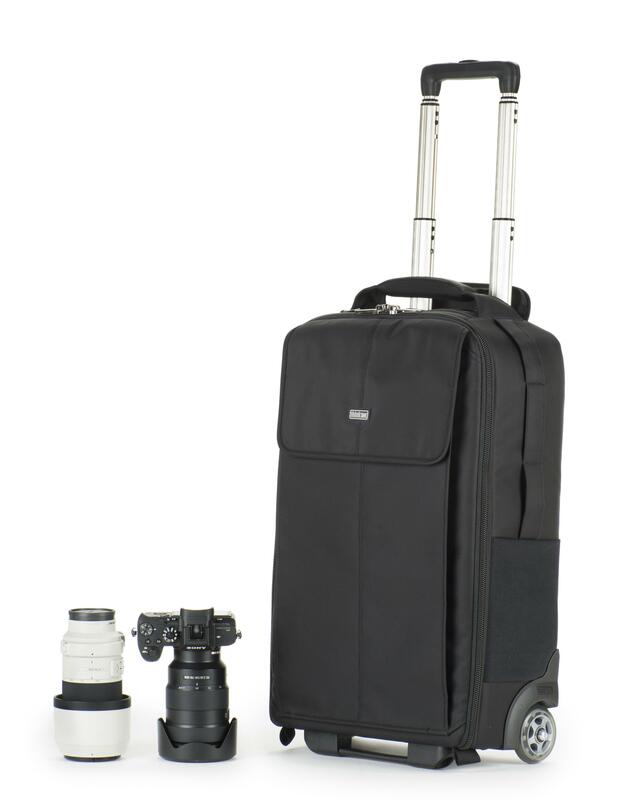 The bag is also constructed with 420D velocity nylon, YKK® RC Fuse (abrasion-resistant) zippers, custom designed extra tall skid plates, high performance 80mm super quiet wheels with sealed bearings, rubberized laminate reinforcement, and 3-ply bonded nylon thread.